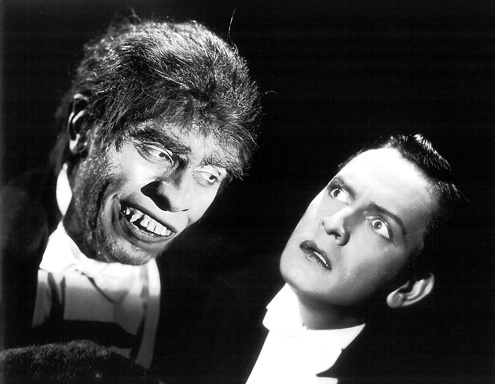 For readers today The Strange Case of Doctor Jekyll and Mr Hyde, is far from being a shocking story that induces both fear and terror into our beating hearts. It’s a story whose effects have been diluted by modern graphic media content, constant repetition and simplified interpretations over the years since it was first published in1888. We know the story so well that it even features in popular cartoons like ‘Scooby Doo’ and ‘Tom and Jerry’: it can’t possibly be scary, if young children are familiar with it. Modern readers surely see the story very differently from the readers of the time: it is purely an interesting way of showing a character. Furthermore, the idea of a person leading a double life is common place on TV, films, books and even the news; in fact, it has even become a regular plot of our stories. Our super-heroes lead a double life and hide their stronger, powerful ‘hero’ (Batman, Superman) within a weak, human, respectable shell (Bruce Wayne, Clark Kent). The news shows us sometimes that a murderer was, before the atrocities, rather ordinary - he “didn’t seem the type of person to kill? ; and killers openly weep at press conferences, knowing that they were responsible for the murder. In fact, we are quite comfortable with the notion of a person having two contrasting aspects to their personality so much that people actually look out for these aspects when dating. They will look for someone who is strong, yet also sensitive or both outgoing and reserved. We don’t focus on one sole characteristic or personality trait. We understand that people are complex things and not two-dimensional characters.